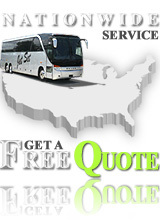 Jet Set Line is dedicated to providing safe, reliable, and professional transportation across the United States. We attribute our success to our team of highly experienced and professional members who strive to exceed our customer·s expectations. Jet Set Line is head quartered in Orlando, Florida with additional offices in Miami. Because of our strong relationships with the many transportation vendors and tour operators in Orlando and Miami, no job is too large or small for us to handle. 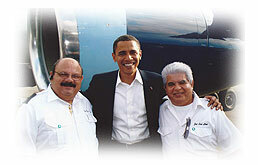 We take great pride in stating that our drivers are one of our biggest assets. This is attributed to the safe, professional, and courteous services they consistently provide. © Copyright Jet Set Line Inc.
Site designed & development by SignUp Design Inc.